Apple’s AirPods paved the way for decent wireless earbuds, but the lump of white plastic that serves as their charging case leaves something to be aesthetically desired. 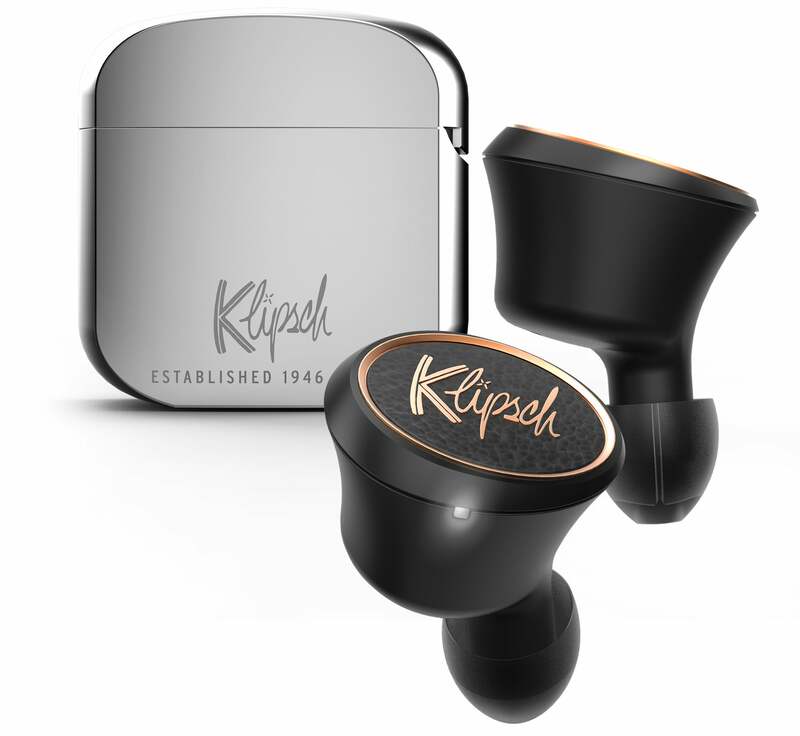 Limited battery life means you’ll have to carry some way to recharge wireless earbuds, though, and Klipsch is seriously wooing me with a battery case that looks like an iconic Zippo lighter. The company’s new T5 True Wireless Headphones won’t be released until spring at the earliest, at which point there will be no shortage of wireless earbuds to choose from, as you can expect countless more to be revealed at CES 2019. Battery life is pegged at eight hours on a full charge, but that can be boosted to nearly 24 hours with occasional dockings in the T5's lovely, stainless steel battery case.